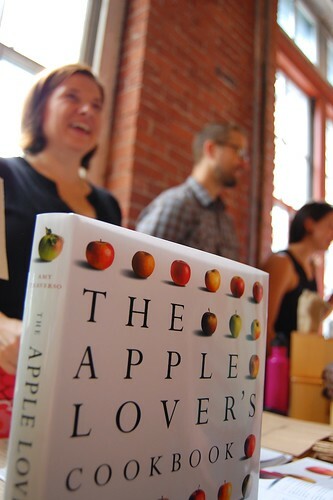 The Apple Lover’s Cookbook, a photo by martha_jean on Flickr. I love this photo from last weekend’s Eat Boutique Local Market. Thanks to Martha Bixby for taking it! ← Pub Date (and a free recipe)!